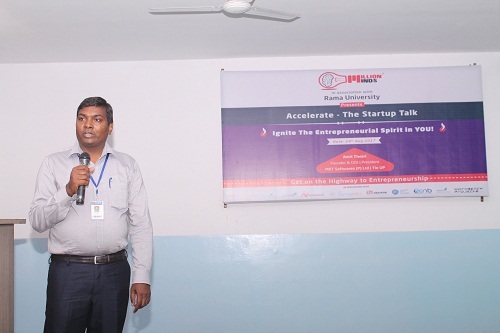 "Start up Talk on Entrepreneurial Spirit"
Program Begun with welcome speech given by Mr. O.P. 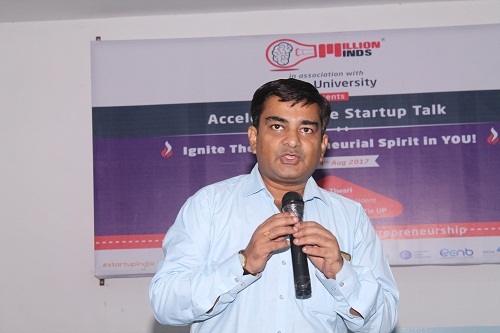 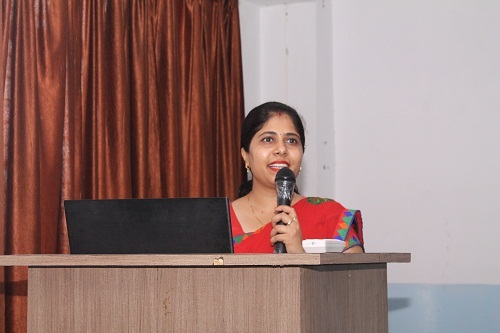 Sharma (Head - T&P) This session was a very interactive session, students have raised many queries and they get clarified with the term Entrepreneurship. 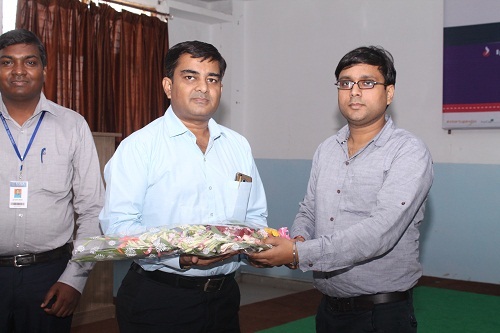 As a token of thanks, a memento & Bouquet was presented to Mr. Amit Tiwari by Mr. Vivek Srivastava (Dean F.E.T) .The lecture was attended by all the faculty members and students of B.tech ,MBA & BBA.